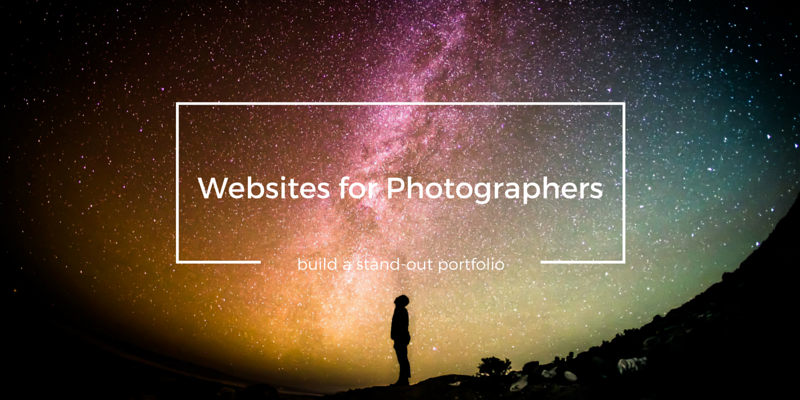 These sites are all great options for building your photography website. If you're not having fun, you're doing something wrong. As a photographer, having a modern website is crucial. 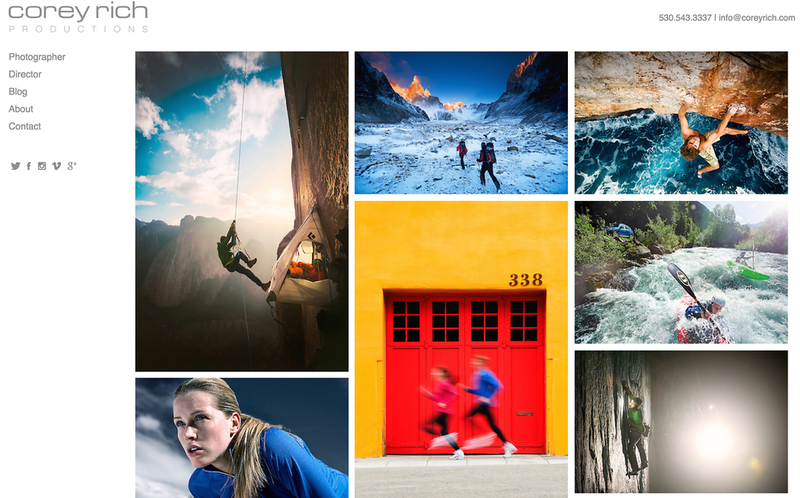 In my endless quest to determine where I should display my carefully chosen portfolio of landscape and outdoor photography, I have tried all of the best websites for photographers that I could find. As with most things, they all have their pros and cons. The good news here is that I have done most of the hard work for you; now it is simply up to you to decide which of the following website builders you will use to showcase your own portfolio to the world. So what are the best websites for photographers to showcase their work and grow their exposure? Wordpress - My choice for when I need more flexibility, customization, and integrations. Ideal for a blog. Need to understand the differences between them? 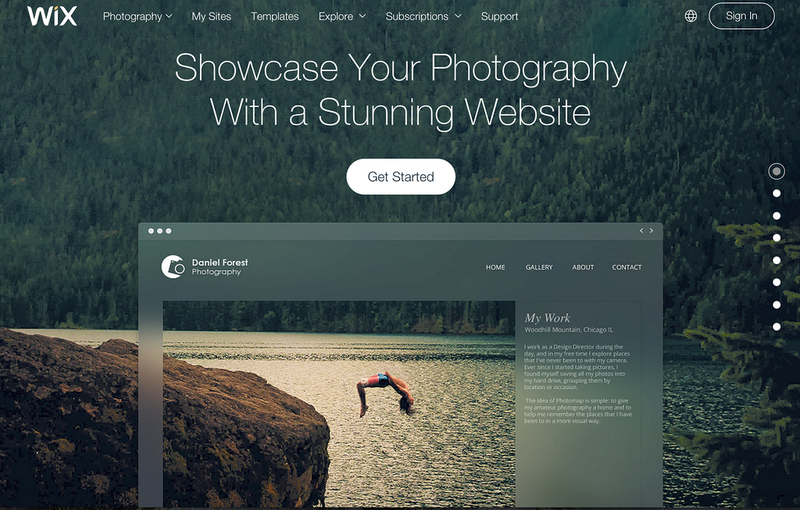 Want to see the rest of photography hosting websites that made the list? Keep reading to get a more detailed breakdown of the pros and cons of each. What used to be a painful necessity, has become for me an incredibly rewarding and even fun experience. I thoroughly enjoy the process of designing and customizing how I present my work. 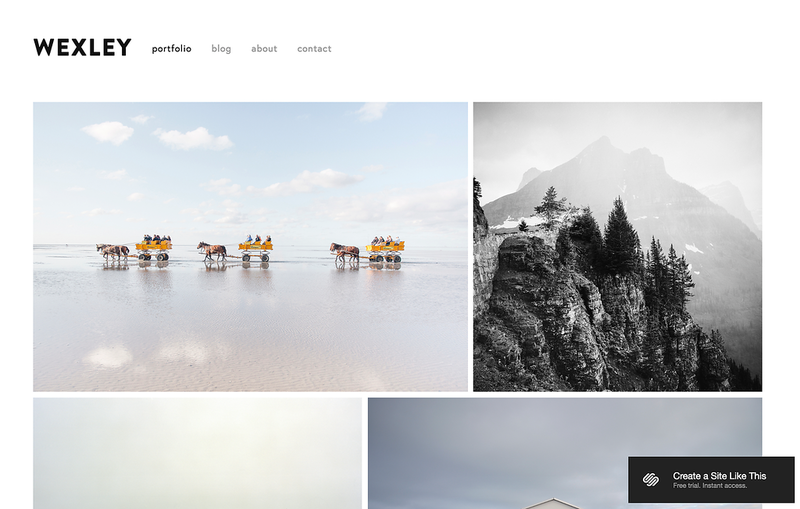 If you are even remotely serious about advancing your photography skills and career, then you know the importance of building a photography website to showcase your portfolio that is unique to you and your individual style. Simply posting to Facebook, Instagram, Flikr, Tumblr, or even 500px does not cut it. You need to be able to set yourself apart. You need to be able to direct someone to your website that exists on your own custom domain (not a subdomain like .wordpress or .blogspot, etc.). If you don't, no one will take you seriously, even if your images are incredible. While this may seem like grim news to some of you, it really isn't. To illustrate this, I have laid out below some of the most crucial elements that you need to consider when building your own photography website. Side note: If you are looking to take better photos, I have reviewed what I consider to be the best online photography courses that can teach you all the skills to capture the images worthy of displaying on your new website. Check them out and watch the free previews. 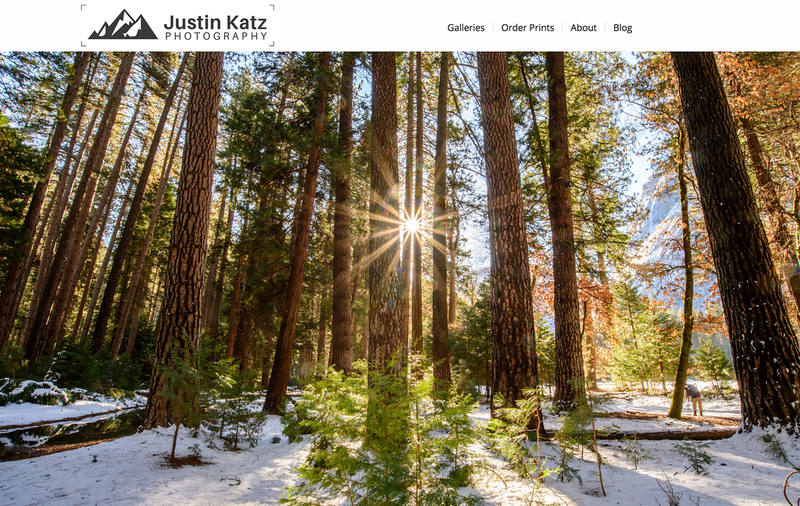 This seems like a no-brainer for a website for photographers, but having a website builder that offers different gallery layouts to choose from, that all display your work in a crisp way, is what can make the difference in having a professional photography website. The ability of a site to protect your images from unauthorized download is essential. As someone who actively sells photographic prints, the ease of use of this feature is a big deal. I recognize that this is not as important to everyone, but the best websites for photographers enable upgraded subscription options that enable this. Aside from the obvious user experience (UX) benefits, there are significant conversion implications to having a site that technically performs well and smoothly. Recent studies have shown that 40% of users will abandon a page if it doesn't load in a reasonable amount of time, and there are SEO implications as well. Any site that I would recommend for displaying photography, must be optimized for search engines. This means: dynamic sitemaps, crawl-friendly pages, image alt text, etc. SEO on its own can be tricky, but SEO for photographers requires a bit of extra knowledge and planning. This only really matters if you want your images and pages to be found in Google, but why wouldn't you? The website must allow me to have significant ability to edit and customize as I see fit. This is another element that varies depending on the user, but for me personally, I really like being able to personalize every element of my site to my liking. 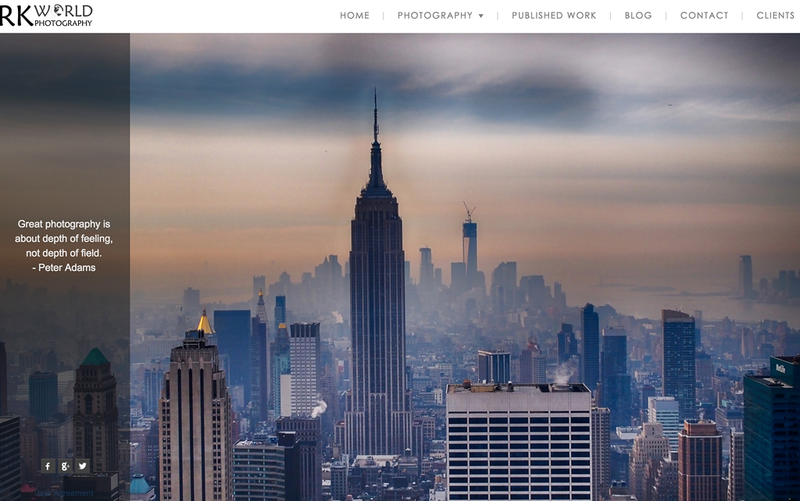 Photoshelter is another great website geared specifically for photographers. Definitely easy to use. A few minor bugs with the mobile themes, but a solid choice with decent ecommerce options. Try for free and get a discount. Very flexible, fast, and sleek. 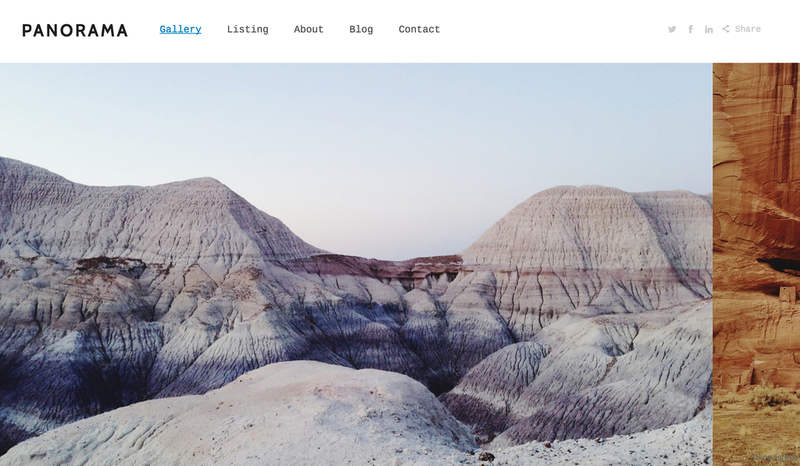 Squarespace is definitely a versatile all around website-builder. However it is somewhat limited in terms of customization and ability to make the site feel like your own. Great for displaying a portfolio. Less impressive ecommerce, SEO, and customization options. Lots of features and easy to use, and they provide lots of well-thought out themes. Try for free. A little difficult to use, and the photo galleries are a bit bland. However the large issue with this is that the image display is less crisp than on other platforms. Worth trying the free trial for yourself though. Whichever you chose, creating a photography portfolio to showcase and/or sell your work can actually be incredibly fun. So my advice is to take advantage of all of the free trials available, and enjoy.